You may feel overwhelmed by your choices. Promar Exteriors has the extensive roofing installation experience and product knowledge you need when choosing your contractor. We can help you choose the right material that fits your home, your dreams and your budget. 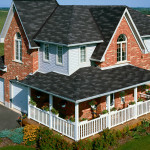 Composition Shingles (asphalt) are the most common shingle style seen on homes across the country. Approximately 4 out of 5 US homes have composition shingle roofs. 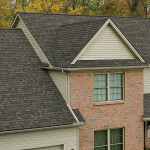 Three tab composition/asphalt shingles come in a strip with notches that creates the look of 3 separate shingles. 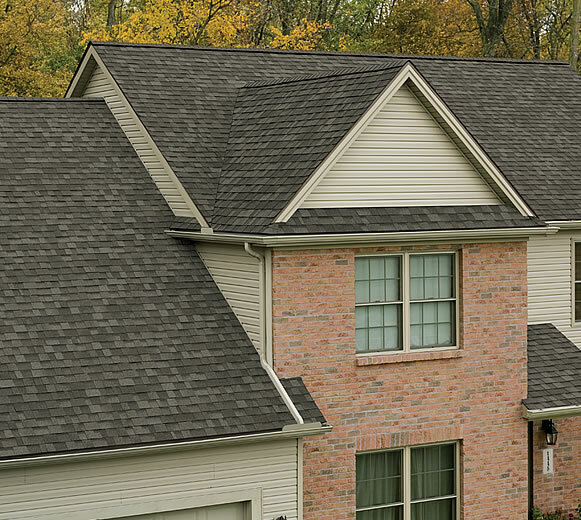 Premium Asphalt or composition shingles are called Architectural or dimensional shingles. These shingles are thicker and will cast shadow lines like wood shake. 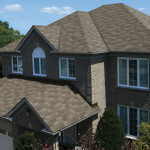 The appearance will be rich and textured rather than the flat surface of standard three tab shingles. All asphalt shingles are coated with a layer of mineral granuals that protects the shingle from sunlight, color fading and will help resist algae and fungus growth. 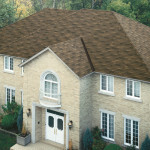 We work with the top manufacturers and distributors to provide you with the finest selection of Composition Shingles. The choices can be quite confusing but we can help you sort through your choices with respect to your budget, architecture, color and preference. Give us a call today to set up a free consultation and estimate. option for many homeowners. The midwest receives more than it’s fair share of damaging hail and wind, so this is an option that is worth considering. The storms that hit the Chicago area last year and insurance pay-cuts hit record proportions and wind and hail to the roofs comprises a large portion of this cost. 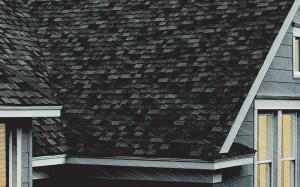 Hail damage to asphalt shingles may include severe granual loss, material loss on the edges, and penetration. 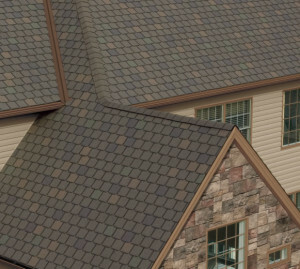 Several manufacturers offer asphalt shingles that are designed to resist impact damage from high winds (Class 4 Standard per UL & ASTM) and severe weather. Different methods are used to protect the shingle, keep the granuals attached to the shingle, and also keep the shingles attached to the sheathing with excessive winds. Metal Roofing is becoming a desirable alternative to the traditional composition roofing products. Besides many distinct advantages over conventional roofing, Metal Roofing is available in a variety of styles and designer colors adding curb appeal and value to your home. Metal roofing is stronger and more durable than asphalt roofing and can last twice as long as most conventional roofs. That is why metal roofing has long been the choice for many school, government, and industrial buildings. Metal roofing is superior to composition roofing in all types of weather conditions, and will not deteriorate due to sun exposure. High wind and/or hail will destroy a composition roof, but a metal roof can handle wind speeds of up to 120mph. With UL2218 specifications, you can qualify for up to a 35% discount on your homeowners insurance. Lighter color metal roofs are Energy Efficient. The sun’s UV rays are reflected, which will keep your house cooler and lower energy costs. The recycled content of steel in metal roofing is much higher than in asphalt shingles. 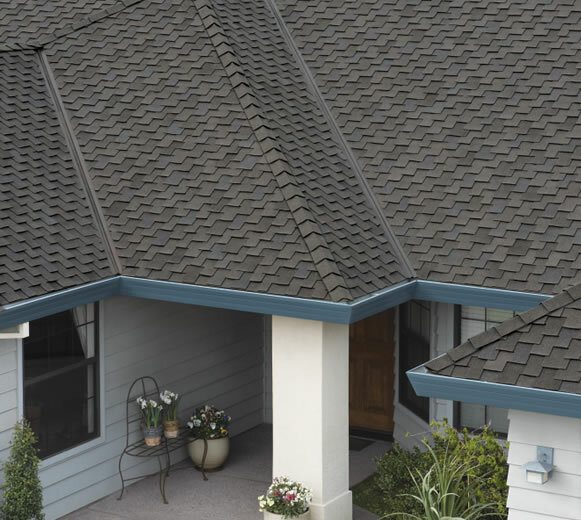 Also, metal roofing is about 1/2 the weight of asphalt shingles and in many cases it can be installed directly over your existing roof which is environmentally friendly as it saves on the cost of removal and disposal. If the look and durability of metal roofing interests you, our team at Promar Exteriors will help guide you through the array of choices and options. 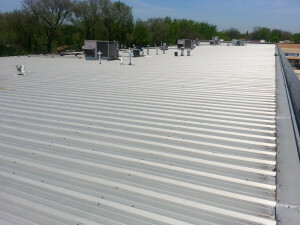 We have over 10 years of experience as a Chciago Area roofing contractor that installs metal roofing in Chicago and all suburbs with first hand experience. We know what works best, from materials to installation. The most popular roofing product in the world is Tile Roofing. when it comes to durability, energy/cost savings, and protection, there is no other roofing in the same class. 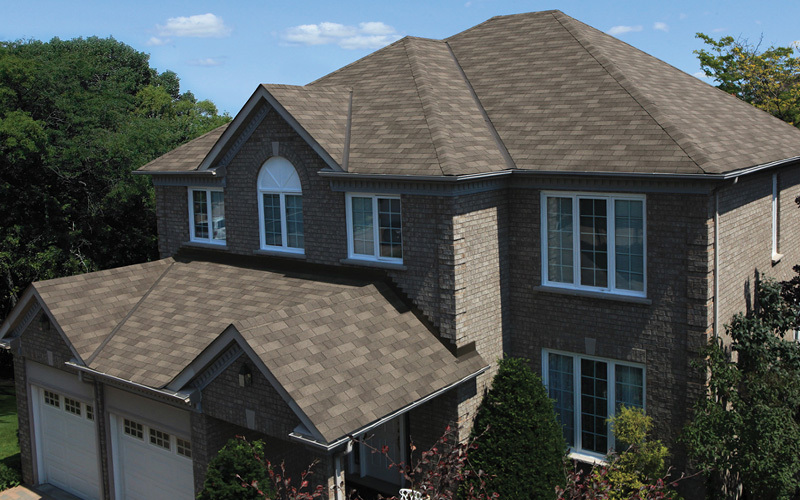 Read on to see why Promar Exteriors may recommend that a tile roof is the best choice for your home. With over a century of performance in the field and enhancements, tile roofing provides the longest record of performance compared to other roofing materials like asphalt. Advances in engineering provide natural shedding and ventilation features, allowing tile to be the main roofing covering in warm and cold climates. 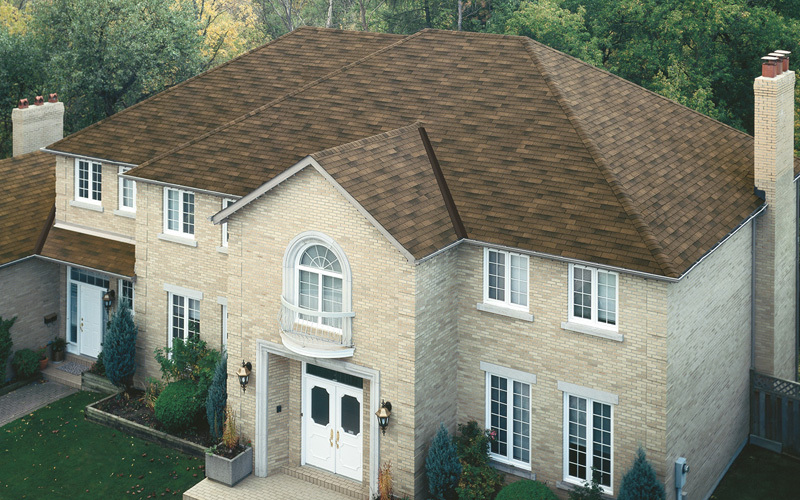 Promar Exteriors works with the top manufacturers and the roof styles come in a variety of colors, shapes and sizes. 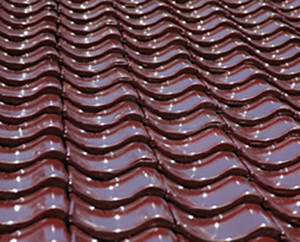 Due to modern innovations, concrete and clay roof tile manufacturers can produce tiles to suit any architectural style from old world and historic to contemporary. The possibilities are virtually limitless. Tile is fast becoming the re-roofing product of choice due to the durability, beauty and ease of maintenance. 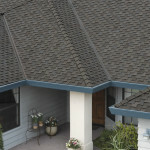 Single tiles are much easier to repair than other roofing materials. Due to it’s resistance to severe weather, concrete and clay tiles continue to be the preferred roofing material among homeowners in areas with frequent wind and hail storms like we have here in the midwest. 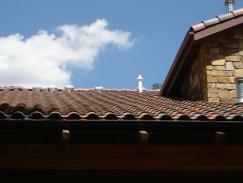 Tile roofing is one of a few select roofing systems to withstand sustained winds of 150mph. Clay and concrete tile roofs are one of the most cost effective choices because of the long lifespan expected – 100 years or more. Many structures with clay roof tiles have remained intact, functional and beautiful for centuries. All roofing systems require some maintenance, but under normal conditions tile roofs maintenance is restricted to gutters, protrusion flashings, and venting. With other roofing systems maintenance may include coating, painting, cleaning or sealing the majority of the surface. Promar Exteriors will help you choose the tile that best suites your taste and will enhance the beauty and architectural requirements of your home. Call us today for a few consultation and estimate. 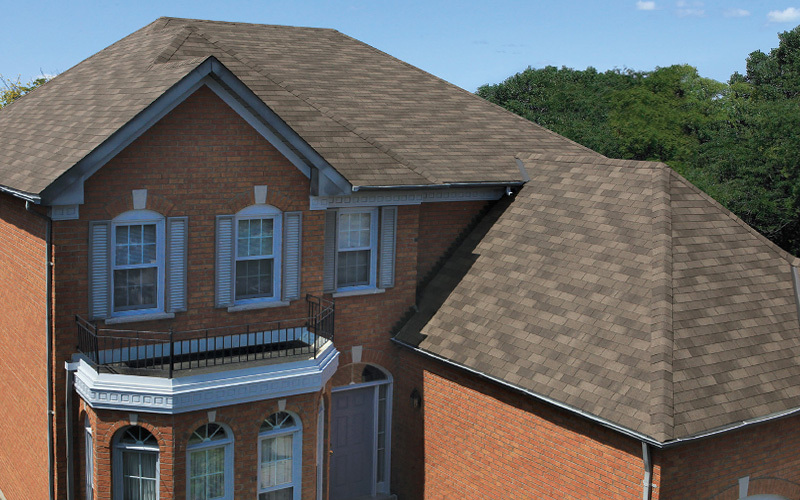 Specialty Roofing Products is a general term used for non-traditional roofing products. These products include natural materials like slate and wood shake roofing, manufactured non-nature products like synthetic tile and combination composite materials. The choices can be somewhat overwhelming, but if it is the look you want or if you have a specific architectural need, we can help you find the best choice. Below is a list of some specialty manufacturers of various specialty roofing products. 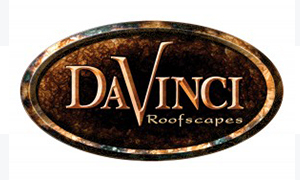 Davinci Roofscapes natural looking appearance and 50 year warranty redefines the look of synthetic roof tiles with a wide variety of styles and colors. Each tile is 100% recyclable and meets the highest performance standards for wind, fire and impact. 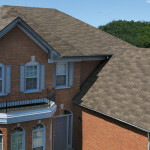 A DaVinci roof is both beautiful and durable. Made from renowned Chic Clays, Celadon Ceramic Slate is molded to the surface textures of natural slate, then fired at extremely high temperatures to make it impervious to moisture, heat, fire and repeat freeze-thaw cycles. 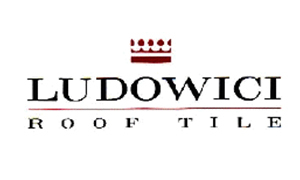 Ludowici’s clay roof tile has been renowned by architects for its beauty and durability. A roof crafted from Ludowici roof tile will typically last over a century and is backed by the industries most comprehensive warranty program. The Decra product line is the original stone coated steel roofing system and represents a fine blending of over 50 years of research and practical experience. 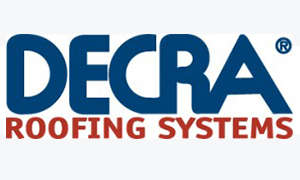 Offering the ultimate in performance and engineering design is what Decra Roofing Systems is all about. 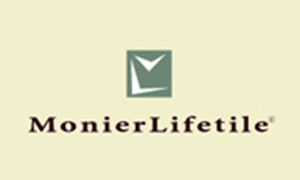 Monier Lifetile has been crafting premium quality concrete roof tile in the US since 1962. Monier Lifetile is the greenest roofing tile on the planet and it has been that way from the very beginning with the longevity of the parent companies, they are the oldest and most experienced concrete roof tile manufacturers in the field. 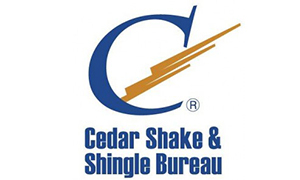 The Cedar Shake & Shingle Bureau is a non-profit organization that promotes the use of Cerri-Label cedar roofing and sidewall products. 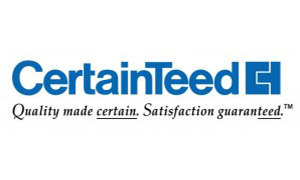 With a knowledgeable staff, The Cedar Shake and Shingle Bureau has earned the distinction as a recognized industry authority. 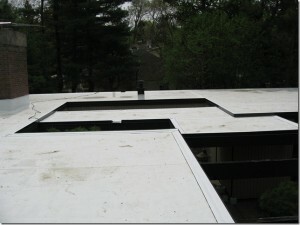 A roof that is nearly flat or just slightly pitched for water channeling is called a low-slope roof. No roof should be truly “flat”, though it may appear that way from the ground. Every roof should have an intentionally designed slight slope for drainage. 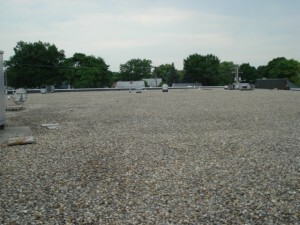 Most often, low slope roofing is used in commercial buildings, although residential applications are common. Problems with low slope roofing are common and more difficult to diagnose because the leak area is usually not directly located where the leak is appearing inside the building. The roof should have no areas of standing water. Standing water on the roof is most often caused by sagging or rotted roof decking or improper drainage design. Promar Exteriors is a highly trained and experienced Chicago area roofing contractor fixing and installing low slope commercial roofing for over 10 years. We’ve seen many interesting issues on many rooftops in Chicago and the Suburbs. Old buildings, new buildings, retro-fit you name it, we’ve seen it and fixed it with exceptional results. We have very strong relationships with the best commercial manufacturers and suppliers. Our stability and long history of fine work provides you with unparalleled quality and guarantees. Call us today for a free analysis and estimate. Asphalt Roll Roofing: Used since the 1890′s, asphalt rolled roofing consists of one layer of asphalt-saturated organic or fiberglass base felts, applied over roof felt with nails and cold asphalt cement and usually covered with a roofing compound. Roll asphalt lasts about 10 years. EPDM: A flexible elastomeric single ply roofing material. PVC: A synthetic thermoplastic polymer prepared from vinyl chloride. It is the most expensive of the three but known for long-term performance. TPO: A blend of polymers that may or may not contain desirable additives such as flame retardants or UV absorbers. It can last 30 years and is virtually maintenance free. Built-up roofs: A built up roof(BUR) consists of the roof deck, vapor retarder, insulation, membrane and surfacing material. 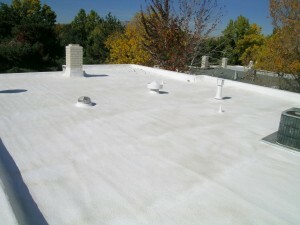 The roofing membrane is composed of two components- bitumens and felts. Bitumens provide the waterproofing agents and adhesive properties of the system. 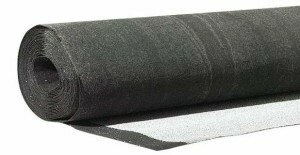 The roofing membrane is strengthened and stabilized by the felts. The roofing membrane is protected from the elements by a surfacing layer, either a cap sheet or gravel embedded in bitumen or coating material. BUR’s have a low albedo, so they must be finished with a reflective coating to achieve temperature reduction and realize energy savings. BUR’s require application of a new top layer every 10 years. 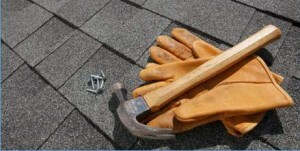 Properly maintained, a BUR can last 10-30 years before it must be completely torn off and a new roof installed. While some components of a BUR system contain recycled materials, a BUR is generally not recyclable. Metal Roofing: There are two basic classifications of metal roofing; structural and non-structural(architectural). Structural metal roofing attaches directly to the lathe boards and does not require any sort of solid support beneath it. Non-structural metal roofing will require a solid substrate beneath it, typically plywood, oriented strand board or a metal roof deck. Metal roof systems typically vary from 40-150lbs per 100 square feet, making them among the lowest weight roofing products available. This places fewer demands on a building’s structure, making metal roofing a great choice for retrofit projects. Low-slope structural metal roofing consists of interlocking panles (standing seam) that run vertically on the roof surface. These products may have a painted finish, mill finish or clear acrylic finish. Some products may require machine seaming during installation. 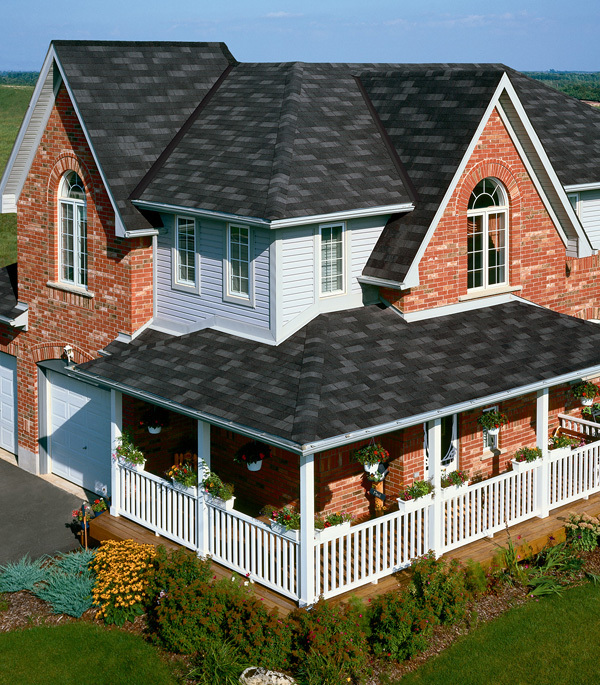 Most metal roofing manufacturers will have guarantees of 20 – 50yrs. However, most products have been designed so they can be refurbished onsite once the original finish reaches it’s useful limit. Metal roofing materials are 100% recyclable in the event they are ever removed. The long life and low maintenance, combined with the energy savings makes metal roofing a great value. 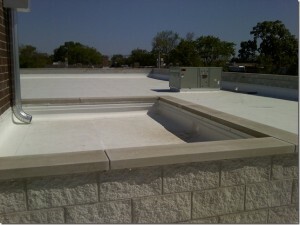 Cool Roof Coatings: Cool roof coatings are usually white liquids applied over an existing roof structure. They can be applied over a traditional roof to achieve energy savings, an extended lifespan, and protection from the weather and UV radiation. 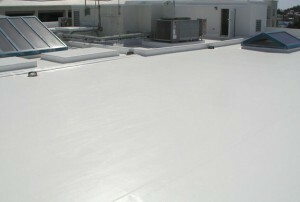 Since these coatings reduce the temperature of the substrate, they can extend the life of the material due to reduced thermal shock and reduced expansion and contraction of the roof structure. The roof coatings are able to retain solar reflectance over time and the new surface can last 10-20 years or more.